Startup ‘Blockport’ has raised €1 million during the pre-sale of their token exchange on January 3. The capital was raised in an extraordinary time: less than three minutes. 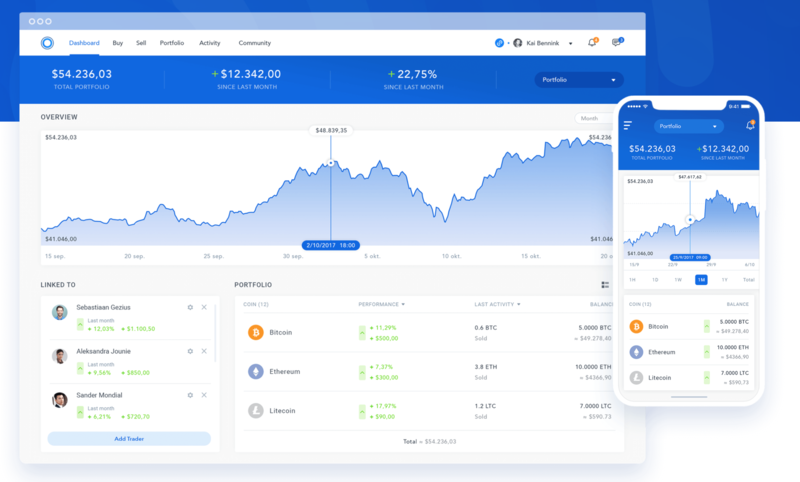 Blockport aims to launch a social crypto-exchange based on a hybrid-decentralised architecture. Social crypto-exchange means social trading with peers without having a lot of technological knowledge. Hybrid means that you hold your private keys and your funds will never leave your wallet while trades are settled off-chain and through connected exchanges. Decentralised means the underlying architecture is not owned by one supplier. The platform enables inexperienced traders to follow experienced traders and allows them to automatically copy their trading activities. 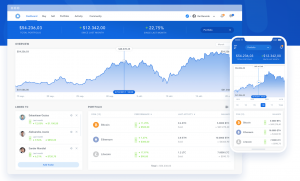 According to Blockport, trading on one exchange at a time will become a thing of the past, as their platform allows users to trade on multiple exchanges at once through their hybrid-decentralised architecture. Having easily reached the hard-cap of their pre-sale, Blockport is now in a comfortable position to run a successful crowdsale, the startup claims. During this campaign- starting on the 1st of February- they aim to raise 15000 Ether (another cryptocurrency from the Ethereum platform) for further development of the platform. Blockport was founded last year by Kai Bennink and Sebastiaan Lichter. In analysing exactly how Blockport achieved such a successful pre-sale, the high speed at which the Blockport community grew must be taken into account. This rapid adoption rate shows that people in the crypto space strongly identify with the problems that Blockport solves, and that these problems genuinely resonate with a large audience according to Bennink, based on their research. On top of the problems that they’re solving, Blockport also formalised a strategic partnership with ARK, one of Coinmarketcap’s top 50- performing cryptocurrencies. The crowdsale of Blockport will take place in 19 days.. More startups jump on the crypto-train, using blockchain technology or tokens to build their business around.